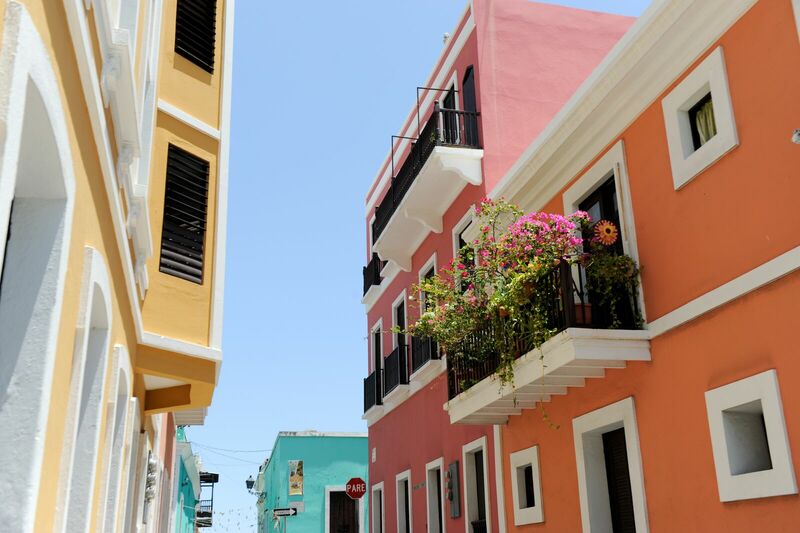 Get ready for a mind blowing experience as you go from exploring the ultra hip up-and-coming colorful neighborhood of Santurceto the centuries old city of Old San Juan. Santurceis known as the art, food and music district of San Juan. From trendy food stops to amazing graffiti this area represents the Puerto Rico of today. Meanwhile in Old San Juan you will feel like you’ve stepped back in time. What to bring: Light clothing and comfortable shoes. Aquí puedes poner un link.